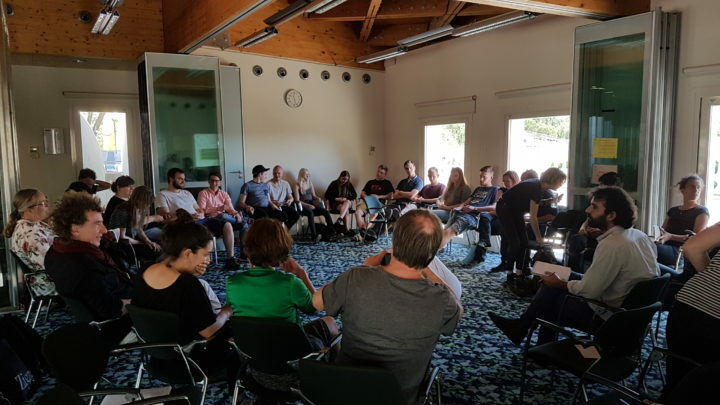 This second event of the Progress Project is organized by Eco-Union, from the 8th to the 12th of May 2017, in Barcelona, Spain. 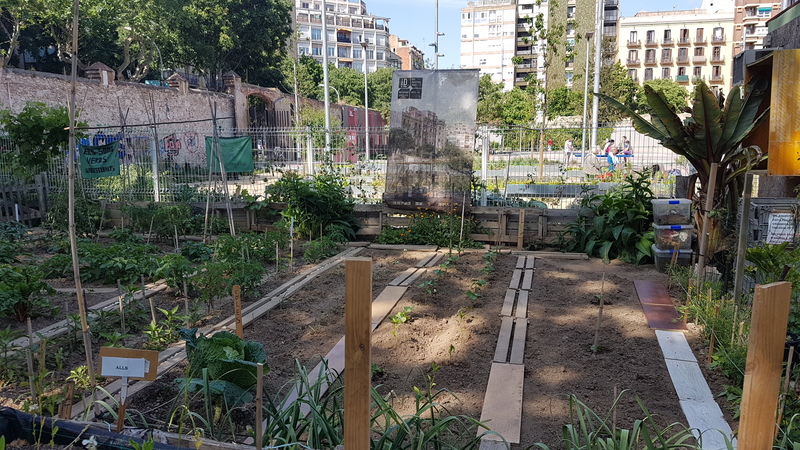 This 5 days training presents experiences, practices and methodologies for citizen participation in urban green spaces management, approaching top/down and bottom-up, as social innovation theory and practice. A blended training methodology, combining master classes, technical visits and problem resolution in working groups. Target audience: Civic environmental officers, landscape designers, architects, environmental engineers, green space design and management professionals, and students. Critical thinking: theory and approaches, Interdisciplinary trainers. Strength global vision Local: relevant and diverse case studies; it should be reinforced to understand a particular urban reality. Approach place making: Field case study as training session accompanied by academics and experts. Solution building: Working group sessions to approach multidisciplinary solution building. The first day training focuses on citizen’s participation approaches, social innovation and participative governance. 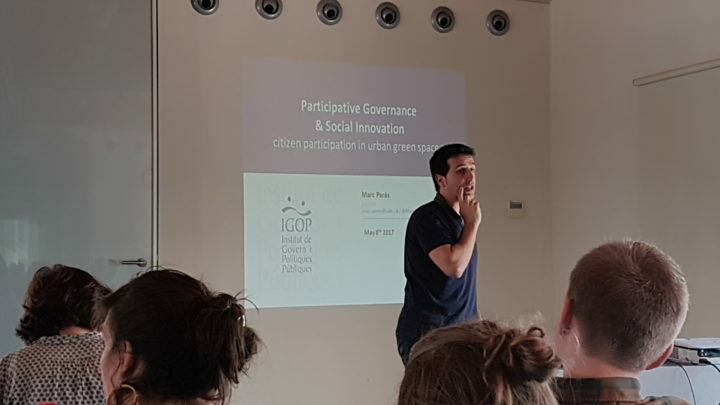 This session is designed and delivered by the IGOP (Public Governance Institute, Barcelona Autonomous University). 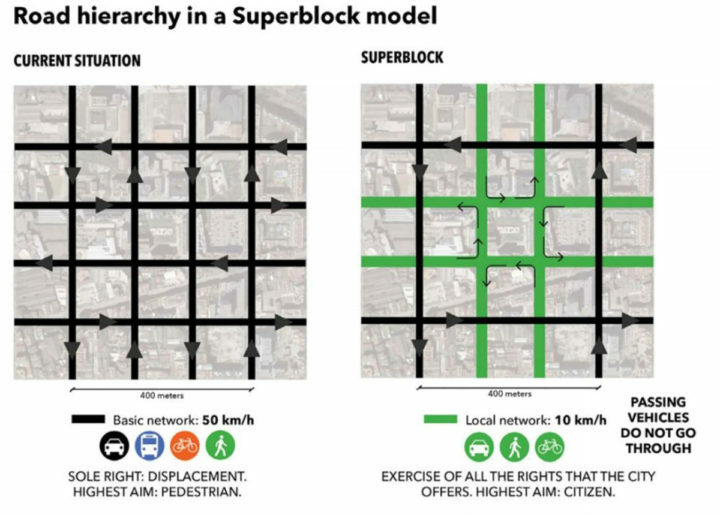 The commons and urban public spaces. Presentation case studies from different cities. 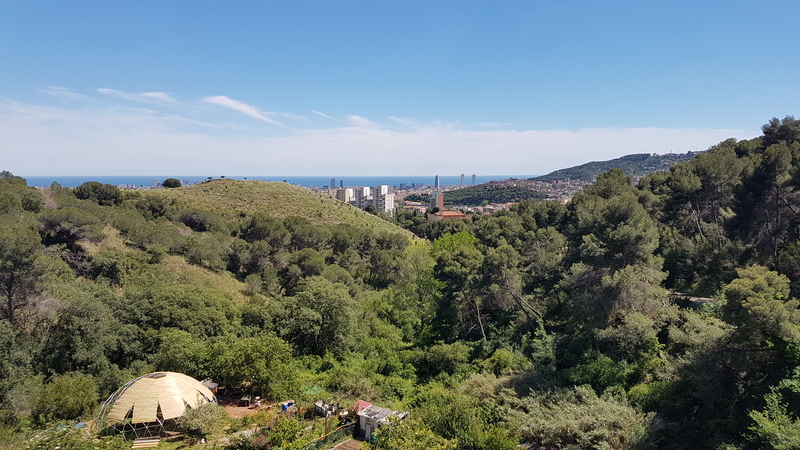 The ESPAI GERMANETES is a neighborhood project between the neighborhoods of Sant Antoni and the Esquerra de l’Eixample. It is a meeting place to discuss the neighborhood, its problems, and to build innovative solutions through processes of active citizenship. 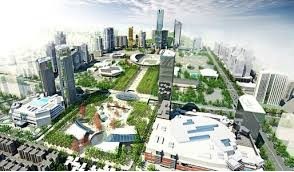 Basic concepts and approaches on green urban spaces and socio-environmental issues (ege. 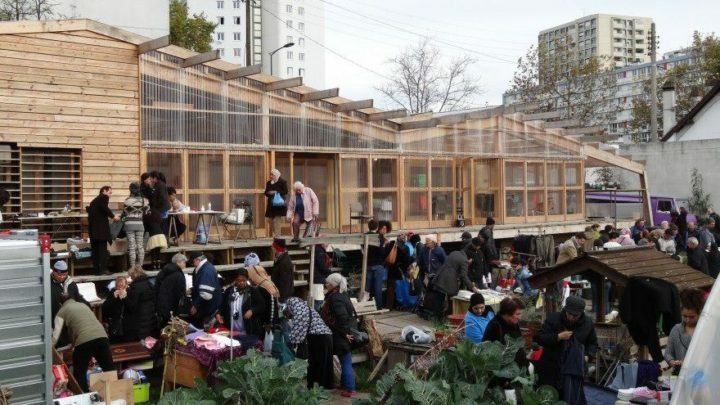 Green gentrification, inequalities, place making) and presentation of Barcelona case studies. 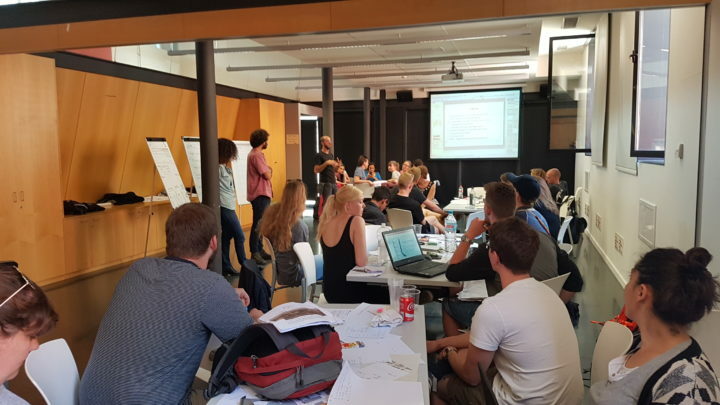 Activity design and delivered by ICTA (Environmental Science & Technology Institute, Barcelona Autonomous University). 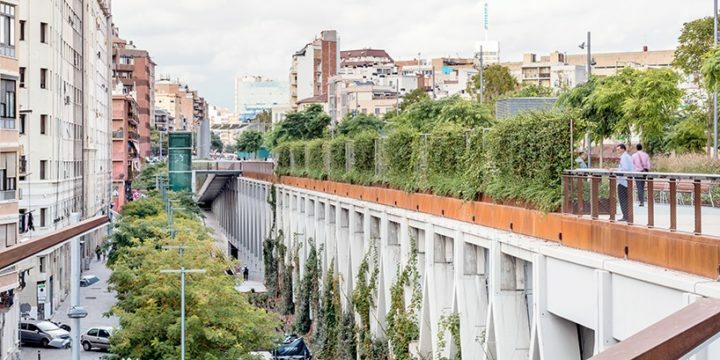 After more than a decade of preparation, contention and construction, the Jardins de la Rambla de Sants opened in the summer of 2016 as a nearly 800-meter raised ‘rambla’ ,hovering over a corridor of railway lines that cuts through the neighbourhood. The linear arrangement ,of playgrounds, paths, and gardens with 160 trees and 85.000 native plants covers 20.000 square meters and is largely situated at the second- or third- floor level of the surrounding buildings. 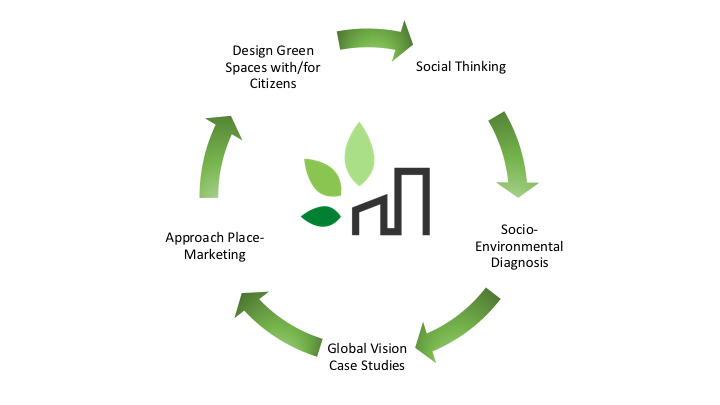 Focus on socio-environmental diagnosis in the planning and management of green urban spaces. 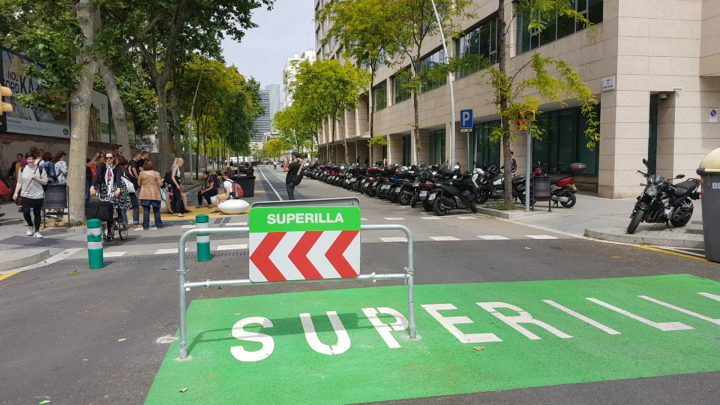 Barcelona Superblock project will be presented by the Barcelona Ecology Agency. This case study will be used for the teamwork session. The session will be delivered by the Urban Ecology Agency, Eco-Union, and by professional architect and Sociologist (Pla Estel). 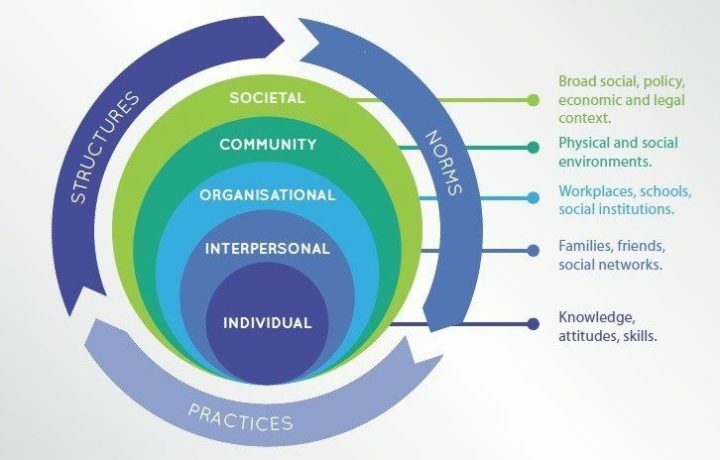 Applied strategic diagnosis, share with groups and feedback group diagnosis. Focus on citizen’s participation processes in the planning and management of green urban spaces. 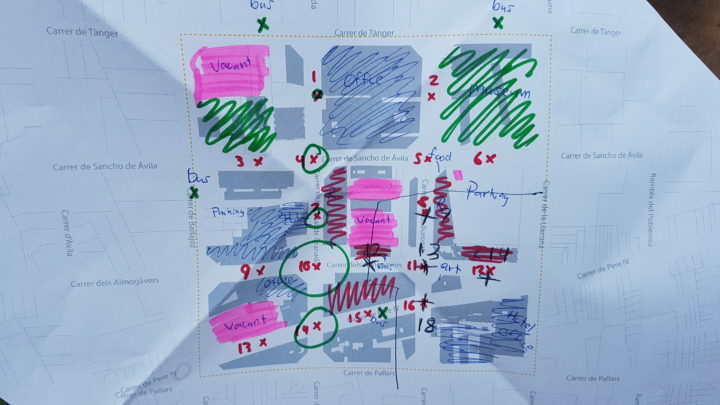 The session is designed and delivered by Pla Estel, an independent organization specialized in participative urbanism, with the support of eco-union for the teamwork activities. Recap of all the learnings from previous days and presentation of the work groups. 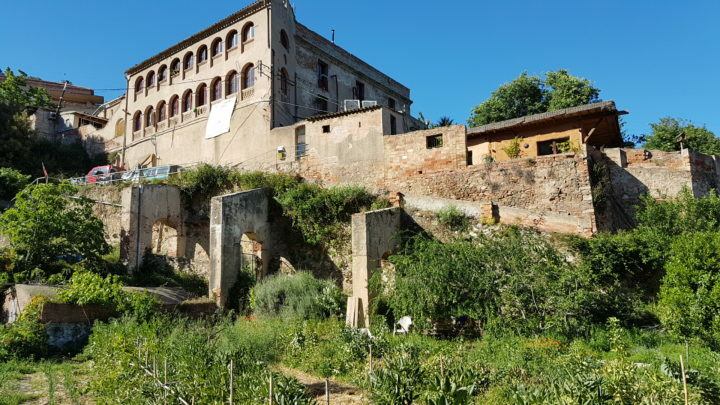 Can Masdeu is an occupied garden, social centre, and residence to activists and families concerned with climate change, agro-ecological and agroforestry land management, social justice, free education, and responsible consumption. Originated in 2001, this was the site of an international gathering of climate change activists who famously squatted the property and resisted removal in 2002.